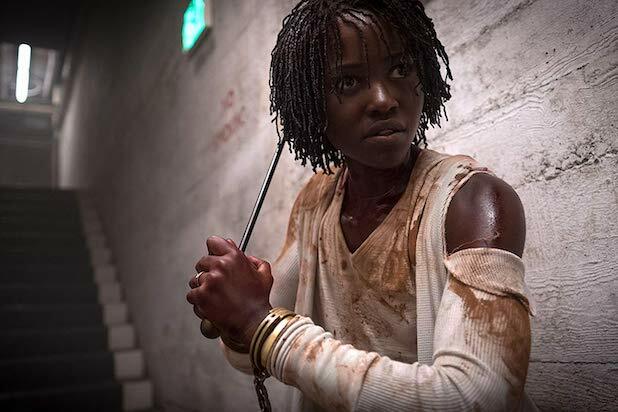 Two years after Jordan Peele’s “Get Out” became a box-office sensation, his follow-up, “Us,” debuted with $70.3 million in ticket sales over the weekend. “Us” took over the top spot at the box office from “Captain Marvel,” which had been on top for the past two weeks. “Captain Marvel” came in with $35 million in its third week.